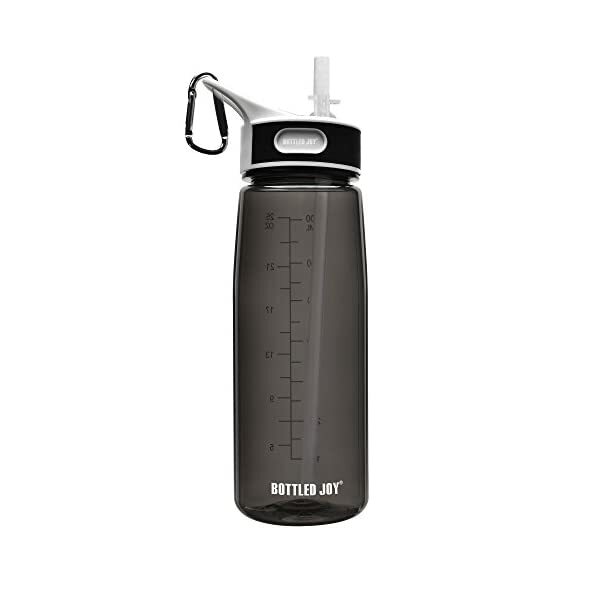 Unity-Frankford brings you our premium ActivSport Tritan Sports Water Bottle! Designed in historic Philadelphia, PA., every bottle is a labor of love from our family to yours. 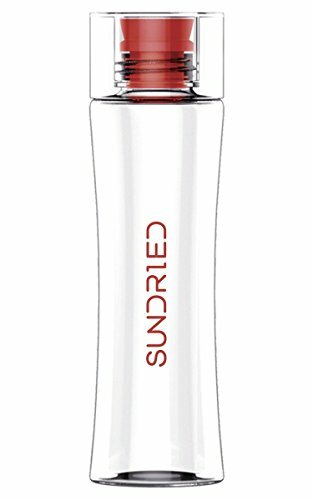 This water bottle is great for workouts in the gym, on the road, the bike, or anywhere you need to refresh! Give one to your friends or family! 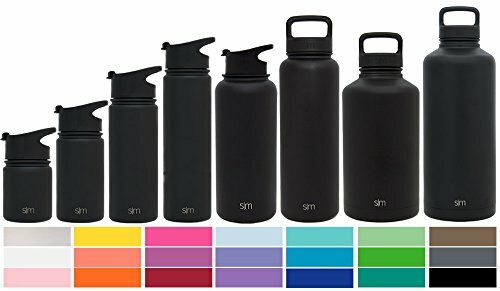 With Unity’s ActivSport Tritan Water Bottles, you get all the fancy features without the fancy price! We also listened to all the comments made by our customers in an ongoing effort to provide uncompromising quality. 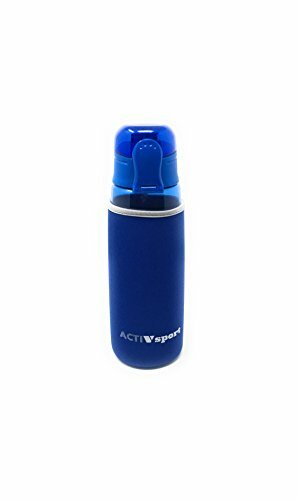 The Unity ActivSport Water Bottle is a fantastic bottle that is built for performance. 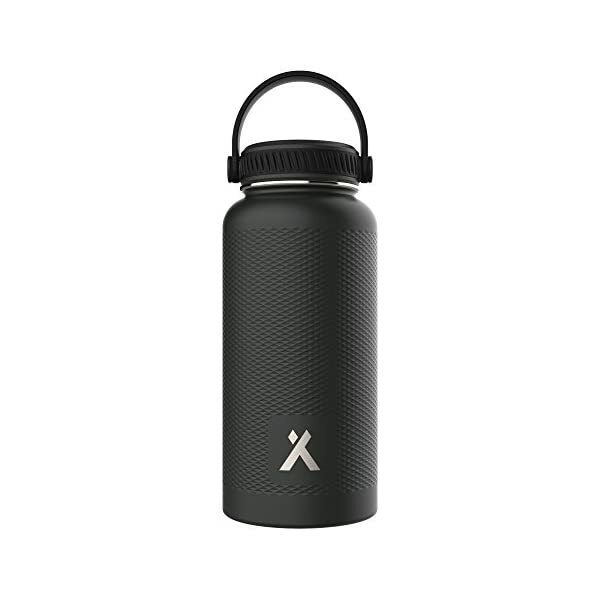 First, we designed it with a large 30oz capacity, and then built them using the break-resistant, BPA-Free, non-toxic, and eco-friendly Eastman Tritan material from the USA. 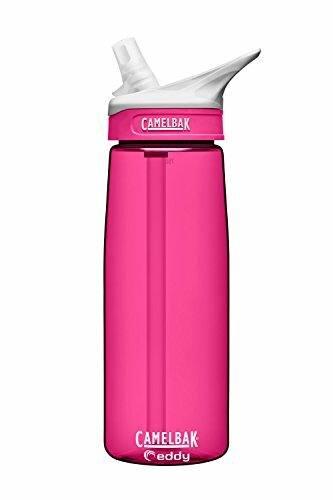 The lid is leak-proof and secures tightly shut for everyday performance. Customers love this feature! 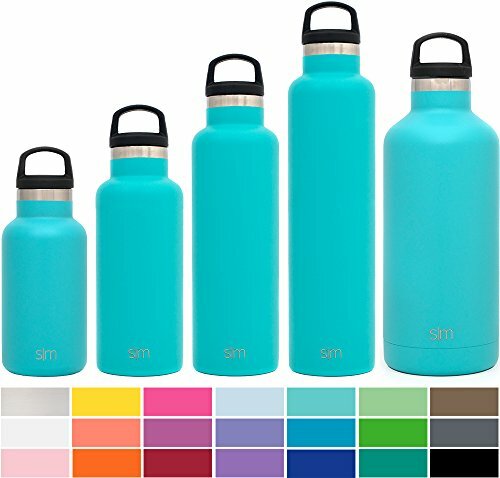 You have the option for a sharable 3-Pack or a Single Bottle with a matching insulating sleeve! Please get in touch with us if you have any questions, comments, or concerns. At Unity-Frankford, we pride ourselves on bringing our customers great quality housewares at great prices. We are a company that celebrates unity, integrity, & transparency. We are dedicated to understanding & serving our customers, & sharing our experience with you, your family, & friends. Ready for Immediate Use & Adventure! PICK UP FRESH NEW BOTTLES TODAY! Protected Clip Lock Secure Lid With Rubber Gasket To Prevent Leaking!